This is part of a series of interviews with Palestinians in Area C who have experienced demolitions of their homes or property carried out by the Israeli occupation authorities. In our interviews we will show some of the effects of demolitions, and highlight the companies involved in carrying them out. Layla* was nine months pregnant when her home was destroyed. “I was sleeping when the bulldozers came… I was really scared,” she explains. Their daughter is four months old when we meet the family. The family shows us photos of the Hyundai vehicle that was used to carry out the demolition. 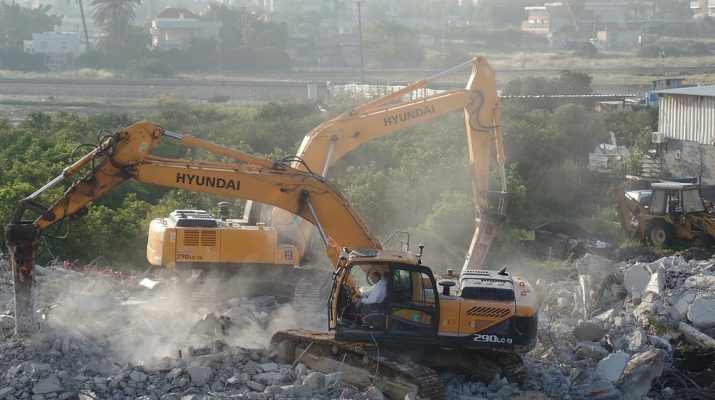 Equipment manufactured by Hyundai is used in many of Israel’s demolitions. 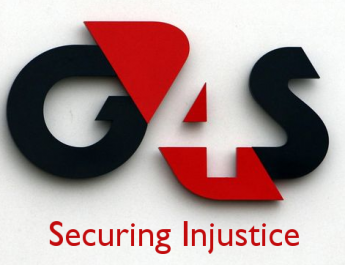 Palestinians have made calls to boycott and divest from the company until it ends its involvement in Israel’s violations of human rights. There had been ten people living in the house at the time. It was actually the house of Akram’s parents and both he and Layla had been staying with them since their own family home had been destroyed by the Israeli occupation authorities in November 2017. They had only been living in that house for a year and a half before it was demolished. It had taken them two years to build. The family have been given two shipping containers by NGOs and the European Union – they aren’t yet suitable to live in and the family has been making alterations to them, with the help of local solidarity activists. Al-Jiftlik is 33 kilometres north of Jericho. It is in Area C, like almost 90% of the Jordan Valley. Being designated as Area C means that Al-Jiftlik is under full Israeli control. Palestinians who have lived in the Jordan Valley for generations have to apply for permission from the Israelis for any building work, which is almost never granted. Isa*, Akram’s 84 year-old grandfather, tells Corporate Occupation about the struggles he has had against the occupation over the decades. His family have lived and farmed in the Jordan Valley for generations – since before Israel occupied. “After [the military occupation of the Jordan Valley in] 1967 the Israeli soldiers shot our sheep in the animal house. Later on they even started to use a helicopter and wherever they saw our sheep they would shoot at them. I spent four years protecting my goats and sheep. I had to take the sheep out to the mountain to eat at night: the opposite of what’s natural for them. I was allowed to go to the farm from 6.00am-6.00pm. When it was 6pm the soldiers would shout telling me to go back home. When I was walking back they would shoot next to me to scare me. * We have not used the family’s real names, or any photos, because of safety concerns. This interview was carried out in April 2018. Many thanks to Eliza Egret, Lydia Noon and Tom Anderson for their help with the interview. 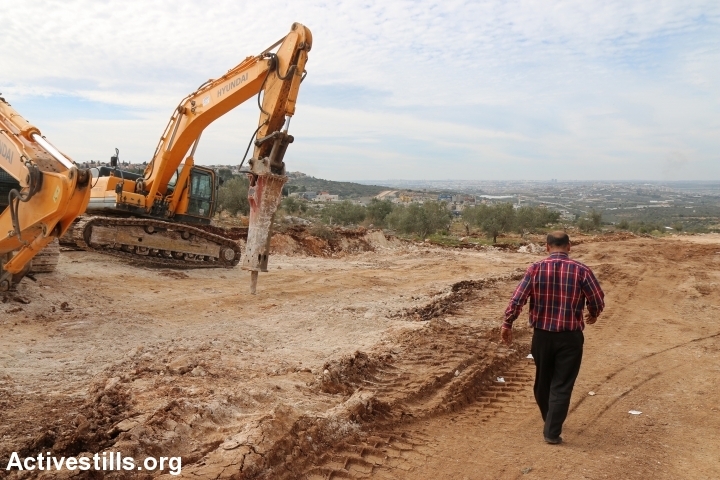 The main feature photo to this article shows a house demolition using Hyundai machine in Palestinian village of Dahamash, Israel, May 2015. By Hiba Dahamash. Published under a CC license.